Rejuvenate and refresh your skin with Eraser disposable pads. 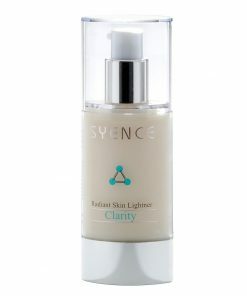 Erase those lines and refine the surface of your skin for improved natural radiance. 98% of the skin cells on the surface are dead. 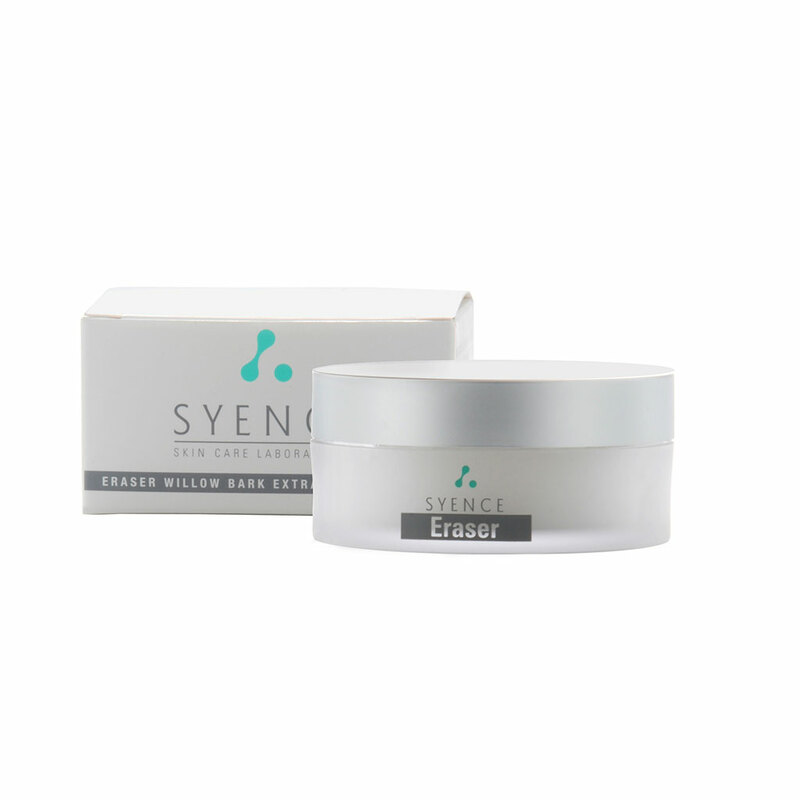 Eraser removes dead skin cells with White Willow Bark Extract, immediately brightening and restoring a freshness to your skin. The result is a smoother, younger complexion almost immediately. 90% of the damage caused to your skin is done by the Sun. Eraser helps remove this damage restoring more beautiful, glowing skin almost immediately after the first application. . Pure Willow Bark has been used for centuries to alleviate inflammation and restore health and vitality. 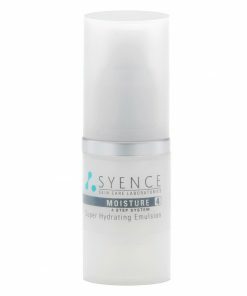 The pads help the skin look it’s freshest by refining the surface and restoring its natural radiance. 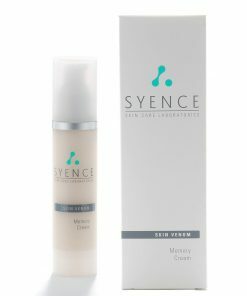 Everyone can benefit from this vital step of removing dead skin cells, which results in a smoother complexion.